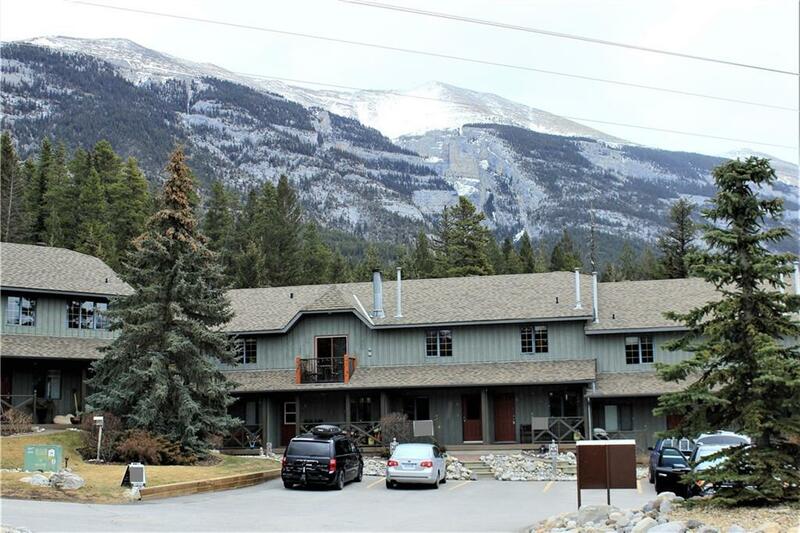 Check out this well maintained 1 (+1) bedroom, 2.5 bath townhome nestled in a forested area on the sunny side of Canmore. 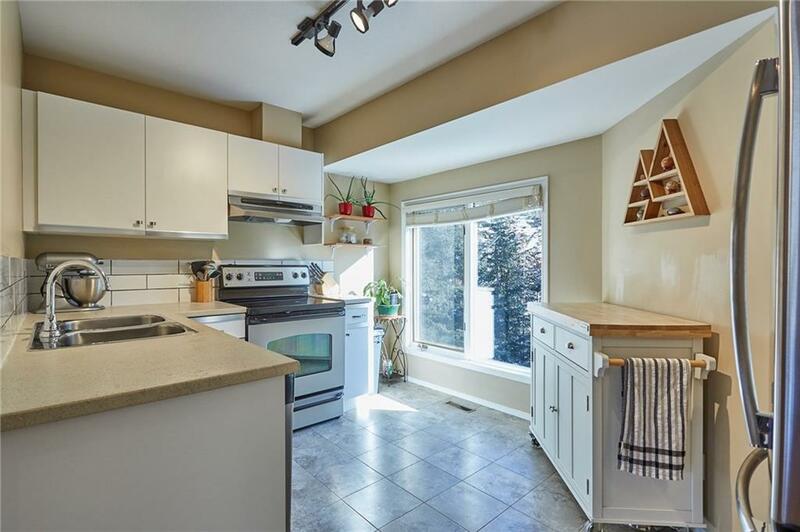 This Southwest facing home has been updated with modern touches throughout including the ultra-bright kitchen, newer appliances and flooring. The main floor consists of a generously sized entryway connected to the flex space/office area, a full-sized bathroom and the master bedroom. The living spaces are located on the second level to take advantage of the phenomenal views and include the living room, dining area and kitchen. 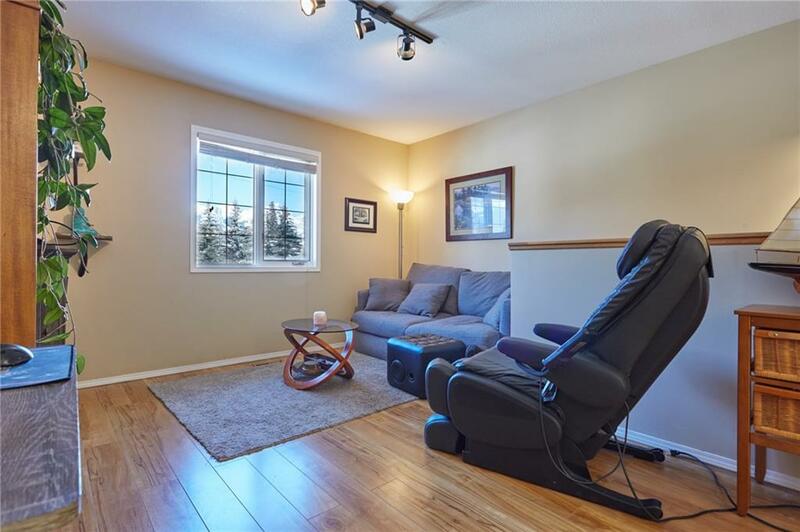 The finished, walkout basement is complete with a bedroom, full bathroom and laundry area and also offers a separate entrance. 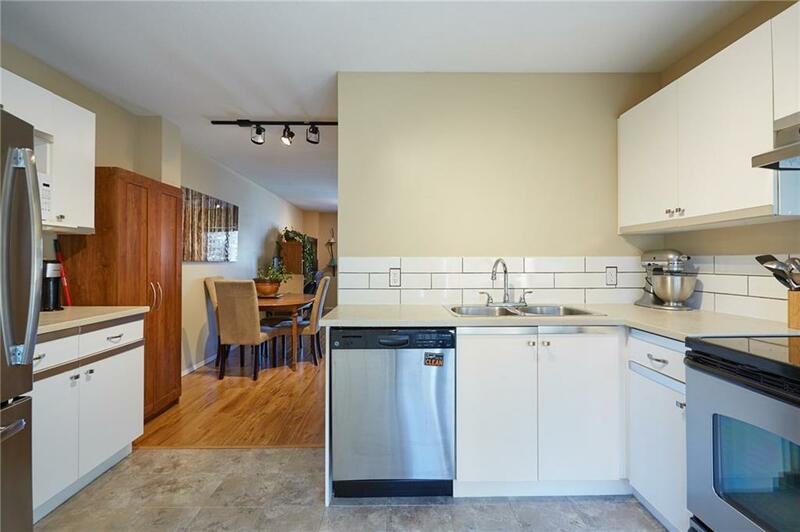 Units in this complex do not come along very often so don't miss out!